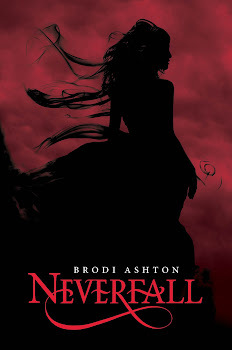 Brodi Ashton: My Latest Book News! And introducing the Lady Janies. My Latest Book News! And introducing the Lady Janies. So some of you mentioned the fact that my writing advice introductory video http://youtu.be/f1hUdo0PsbA doesn't have any actual writing advice. 1. It's an introductory video. 2. Mama always said, if you want the milk, you have to milk the cow. Wait a second. She said if you want to pay for milk, you have to buy a cow. No, wait. If you want to attract a cow, don't buy milk from another cow. Actually I'm not sure how the saying goes. But I'm pretty sure she meant, "If you want writing advice, you'll have to wait until the person giving the advice makes a video about it." Secondly, I have some great news! I'm writing a book with my besties Cynthia Hand (the Unearthly series) and Jodi Meadows (the Incarnate series) and HarperCollins just bought it! Told in the vein of The Princess Bride! 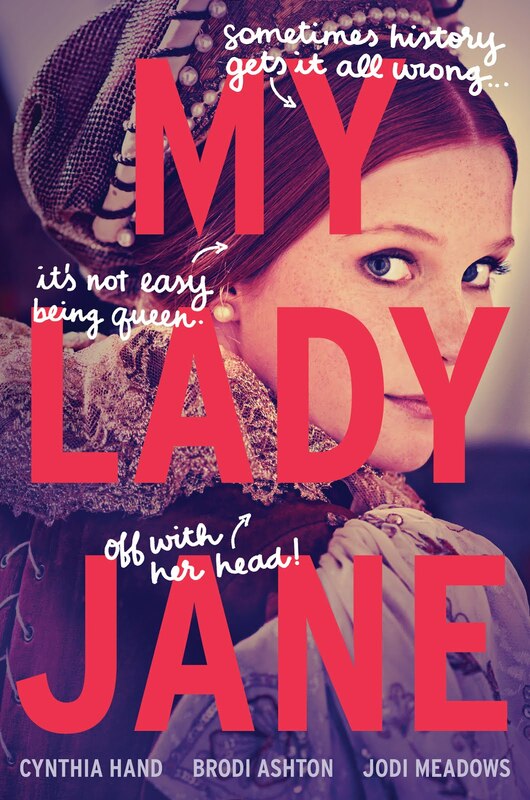 Comic retelling of a girl who was queen for nine days and then got her head chopped off! Hilarious! We are so excited! Here is our own YouTube discussion of the project, and our introduction to the Lady Janies YouTube channel! (You can subscribe if you feel so inclined. We will have lots of fun stuff going on there, like giveaways and shenanigans and chaos). You're so talented Brodi! Congrats, congrats!!!! I love the Princess Bride. I can't wait to see how this turns out . . .
Princess Bride was one of my favorite books all time. My Puppy Ate a Bee. That is not a Euphemism.